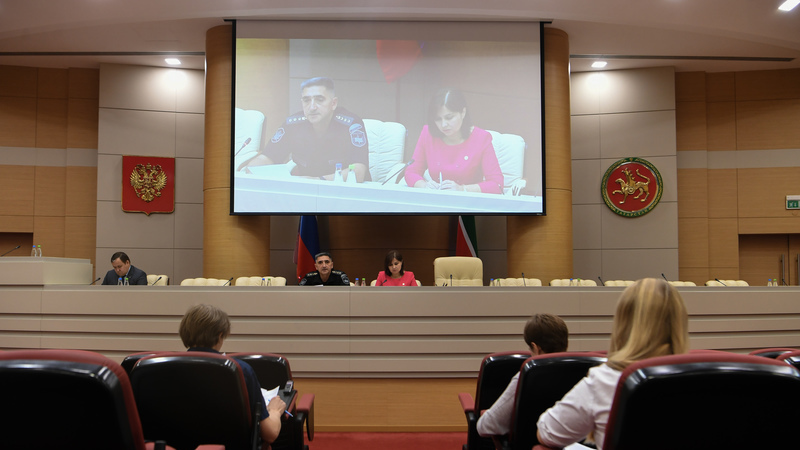 On July 31, speaking at a video-conference with participation of all municipalities at the Cabinet of Ministers of the republic, Acting Head of the Directorate of the Federal Bailiffs Service in Tatarstan Igor Bezuevsky reported that more than 800 people have been issued a wanted notice because of failure to pay child support payments in Tatarstan. In total, since the beginning of the year, the regional bailiffs have had 30,000 execution proceedings, 8,087 of which have already been closed. Thus, the bailiffs managed to collect 415 million roubles of child spousal support from negligent parents, Bezuevsky noted. Medical facilities, insurance companies and other organizations will be obliged to report on alimony debtors. The same obligation can be imposed on employers who have debtors on their payroll, Bezuevsky continued. As noted at the meeting, the Directorate of the Federal Bailiffs Service continues to search for new methods to collect maintenance arrears, and continues to work on making amendments to the legislation in this regard. Tatarstan President's Press Office. Using materials of IA "Tatar-Inform"